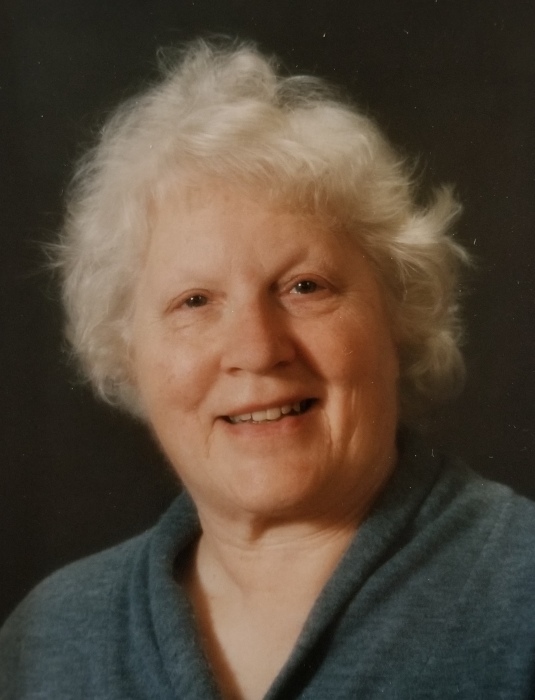 M. Jeanette Arveson, age 96, of Wautoma , passed away early Sunday morning, April 14, 2019 at ThedaCare Medical Center, Wild Rose. She was born Sept. 18, 1922 in Mayville, the daughter of Clyde Bennett and Isabella Lucinda (Millard) Holmes. In 1938, the family moved to Wautoma where they owned and operated the Black and White Cafe. Jeanette graduated from Wautoma High School and attended the University of Wisconsin-Madison. A year later, her father's health brought her back home to assist with the family business. It was at the restaurant where she met a young man from Mt. Morris, Leo M. Arveson. They married on Valentine's Day, Feb. 14, 1946. After 41 years of marriage, Leo died May 17, 1987. Jeanette was an office worker for the Wisconsin Gas Company, the Waushara Argus and the Waushara Electric Cooperative (now Adams-Columbia Electric) where she retired in May, 1986. She was a member of Wautoma Chapter 198 Order of the Eastern Star. Jeanette was also a member of Mount Morris Holden Lutheran Church where she taught Sunday School for many years. She also served as a 4-H Horse Project Leader for many years. Jeanette found her passion and talent for acting when she was nearly 60 years old. She made her debut at Nordic Mountain where summer dinner theater was launched in the early 1980’s. From there, she ventured on to perform many productions for UW Oshkosh and the UW Menasha Center and the Grand Opera in Oshkosh. She once performed "Three Viewings" which required a 45 minute soliloquy on stage. Her acting career would span two decades. She is survived by two children, Joan Arveson, Wautoma and Glenn (Elizabeth) Arveson, Wautoma; two grandchildren, Erik (Maddison) Arveson, Appleton and Kristen Arveson, Cincinnati, OH. ; one brother, Cyde (Marilyn) Holmes, Wautoma. She is further survived by many dear relatives and friends. In addition to her husband, she was preceded death by her parents and by her daughter, Janet Arveson on Sept. 3, 2017; one sister, Carol (Charles) Wolover and two brothers, Harvie Holmes and Frank Holmes. Funeral services will be held on Saturday, April 20, 2019 at 11:00 a.m. at Mount Morris Holden Lutheran Church with Rev. Amber Wolover officiating. Burial will be in the parish cemetery. Visitation will be held on Saturday at the Church from 10:00 a.m. until the time of services. In lieu of flowers, a memorial will be established in her memory.